This has been a very exciting month for me, with HAUNTED SOULS releasing on June 1st…but there was fantastic news for one of my older titles as well: SILVER LAKE was chosen as one of Amazon’s June Monthly Deals! Amazon’s traditional publishing house acquired the electronic rights to my debut novel last summer for their Encore imprint, and this is the second month since then this reunion romance + ghost mystery has been chosen as a monthly deal since then. What does that mean? It means the price has been temporary dropped by 50% to $1.99 for the month of June, so hurry to get your copy if you haven’t read it yet! 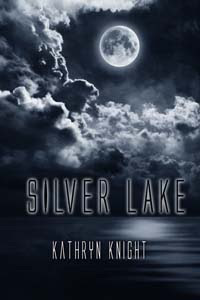 It also means Silver Lake gets a spot on Amazon’s Monthly Deal page, which is great for visibility. 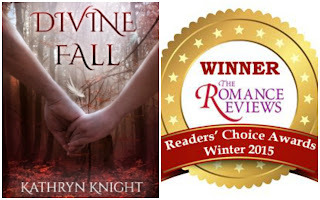 It’s under romance, but this novel, like my others, is equal parts romance and suspense. One reviewer recently suggested Silver Lake for fans of the ghost movie What Lies Beneath, which put a huge smile on my face, as that is on the list of my favorite ghost movies! 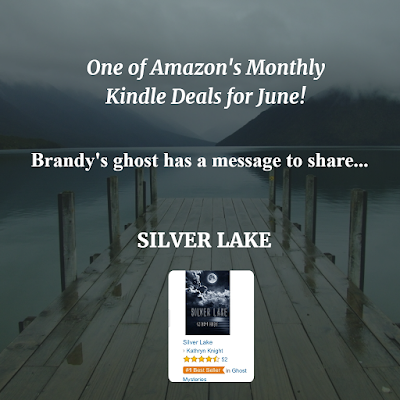 So grab your copy of this #1 Kindle Bestseller before the June deal is gone, put your feet up, and get lost in the story…A haunting, an old flame, and secrets of the past…happy reading! It's been a crazy few weeks (in a good way!) since HAUNTED SOULS released on June 1! I've been so busy, I was shocked to realize June is coming to a close. 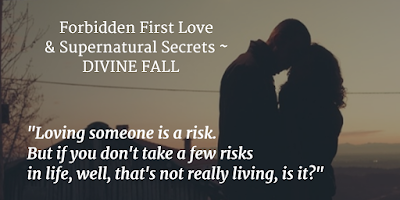 So a short and sweet post today to let readers know there is a Goodreads Giveaway for a signed print edition open until June 30th - if you're on GR and would like to read this steamy military romance + ghost mystery, click on over to enter here: Haunted Souls Goodreads Giveaway. 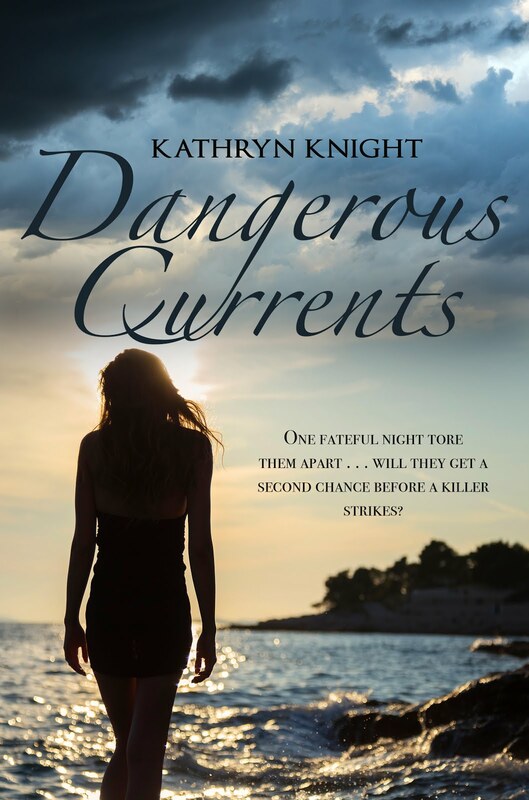 "Sultry, mysterious, thrilling and suspenseful"
My very busy new release schedule continues, and I'm thrilled to be the Author of the Month for June at the Jonathan Bourne Library. 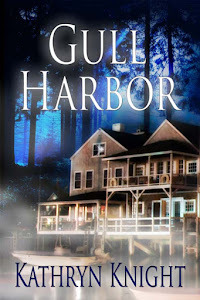 I'll be there on Tuesday, June 21, at 7:00 p.m., to talk about my latest novel, HAUNTED SOULS. 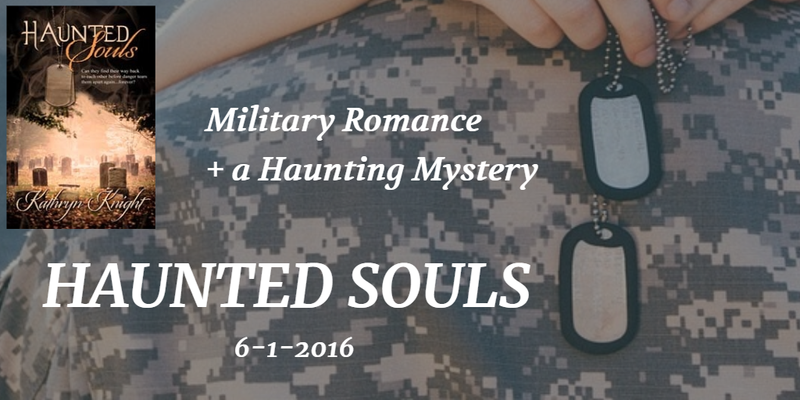 This is a steamy military romance mixed with a ghost mystery. Like my #1 Kindle Bestseller GULL HARBOR, this book is set on Cape Cod, where I'm lucky enough to live. My home of the last 17 years is perfectly suited to the mingling plot-lines in this story--or maybe it's the other way around, and the Cape inspired a story that could only be set here. The initial inspiration certainly came from a local landmark: in historic Barnstable Village, the oldest wooden jail house in the entire country, originally built in 1690, remains to this day on scenic Route 6A. The structure has been preserved and is now open to visitors--if you don't mind the ghosts, that is. 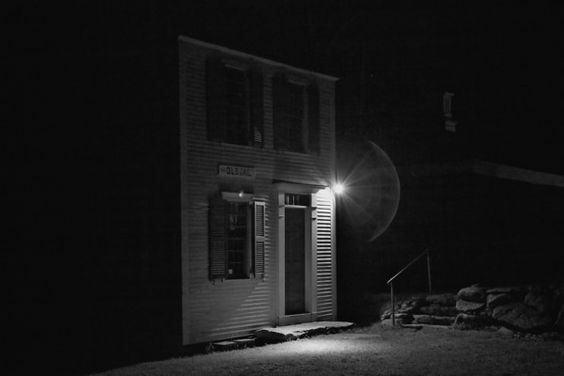 According to the Cape and Islands Paranormal Research Society, the Old Jail is actively haunted by those who perished in the harsh conditions. When my sister was visiting, we took a "haunted historical tour" which began and ended at the Old Jail, and as we listed to stories about the place, I wondered, "What if a ghost followed someone from the tour home?" The idea was born. I don't want to give to much away, but as the story developed, it became clear to me that one of the protagonists was in the military, sent overseas for several years. Cape Cod has a large military population, with Joint Base Cape Cod hosting multiple military services. In fact, we landed here through my husband's Coast Guard assignment. Our neighbors and best friends are also a military family (Air Force), and their knowledge helped me form Brett's backstory. I hope you'll give HAUNTED SOULS a try for your next summer read--steamy romance mixed with spooky suspense, something for everyone! And if you're in the Cape Cod area, put Tuesday night on your calendar and join me. We'll chat about Cape history and legends, light refreshments will be available, and I'll be signing copies of all my books, including this one. For additional info, visit the Bourne Library Events Page. 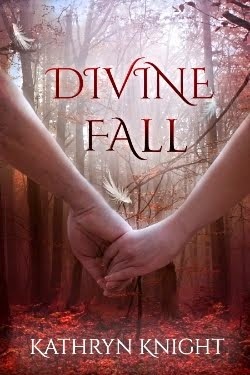 Final days to enter the Amazon gift card giveaway over at Tome Tender Book Blog! 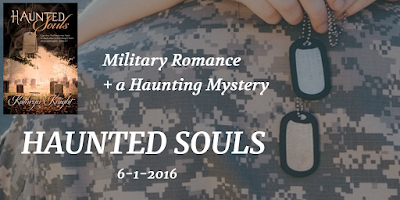 HAUNTED SOULS got a fabulous 5* review, and there's a Rafflecopter set up to celebrate the release of my new military romance/ghost mystery set on Cape Cod. So click on over and get your entry in, and if the story sounds good to you, grab a copy for your next beach read! 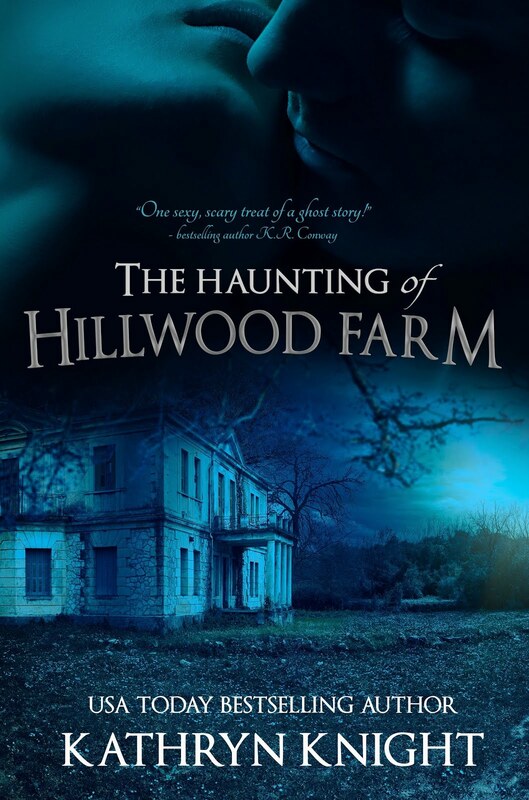 HAUNTED SOULS released a few days ago, on June 1st, and I'm gearing up for an online celebration scheduled for Thursday, June 9th - guest authors and tons of giveaways--from gift cards to free books--plus, you can attend from your house! I'd love for you to attend, and the only thing you need is a Facebook account. 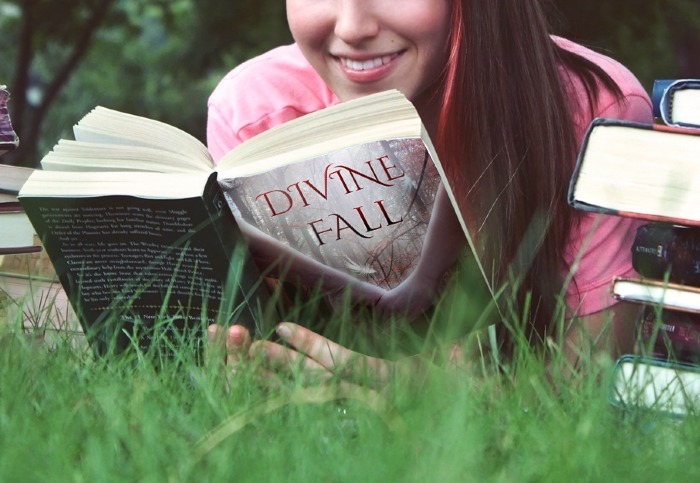 Sign on any time between 2:00 to 7:00 pm to chat with authors and enter the prize drawings. Or stop by later and enter, as the majority of the contests stay open until the next morning. You'll find new summer reads and win stuff! 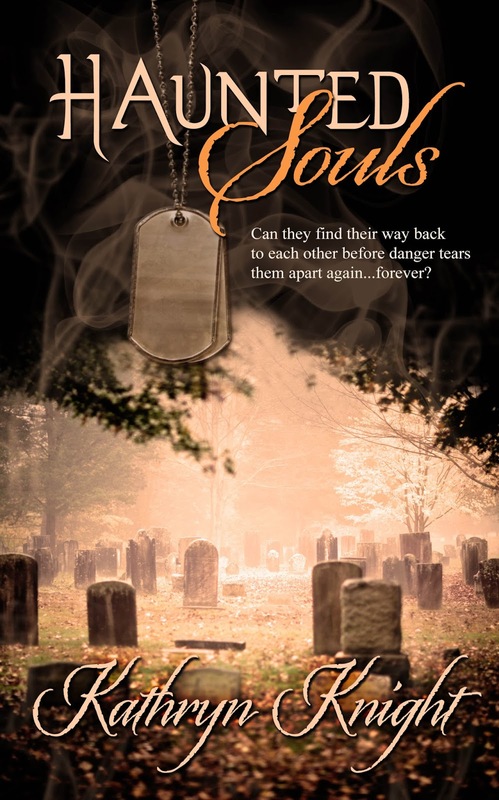 Grand prizes for just attending and commenting include jewelry pieces and a signed print copy of HAUNTED SOULS, which is a page-turning combination of military romance and ghost mystery. Click here for the Event Page, then Click "Going". See you Thursday! It's here! 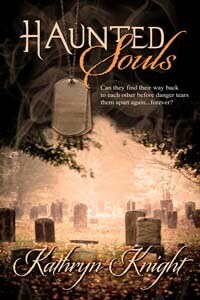 HAUNTED SOULS, my fourth novel, releases today from The Wild Rose Press! 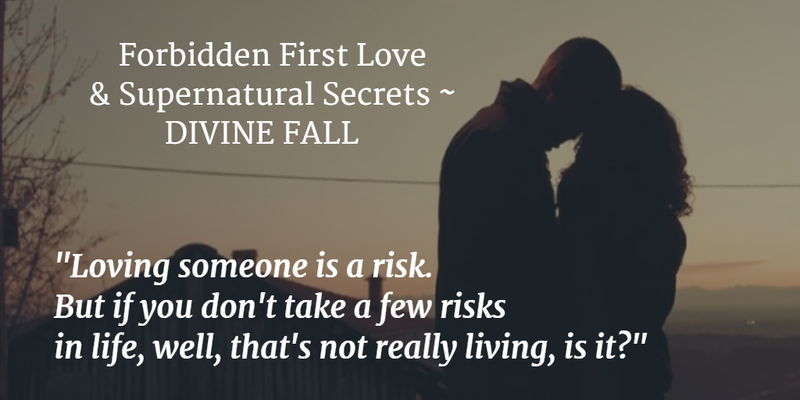 This steamy military romance/ghost mystery set on Cape Cod is now available on Kindle, Nook, at Kobo, and in print. 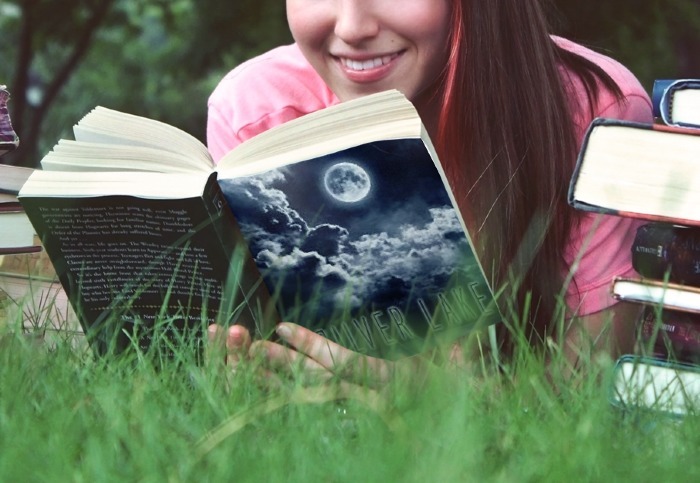 Grab your next summer read at one of these sites and then put your feet up, relax, and enjoy a page-turning combo of steamy romance and spooky suspense! In addition, I'll be celebrating the new release at the Facebook Event on Thursday, June 9th - consider yourself invited! I'll be hosting a number of guest authors who'll be visiting with readers and giving away prizes - gift cards, free books, jewelry and other swag. All you need to attend is an internet connection! Join here and save the date: HAUNTED SOULS RELEASE PARTY. Thanks for sharing in my excitement!